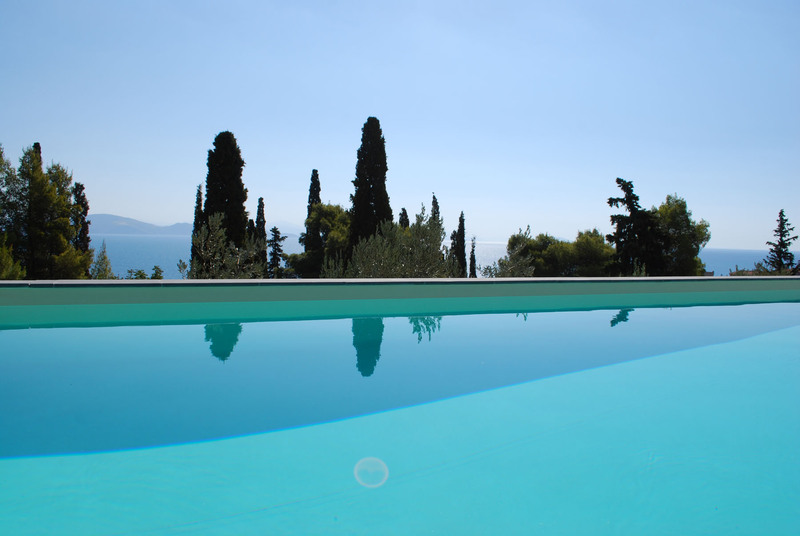 A wine experience with Blue Mosaic villas! 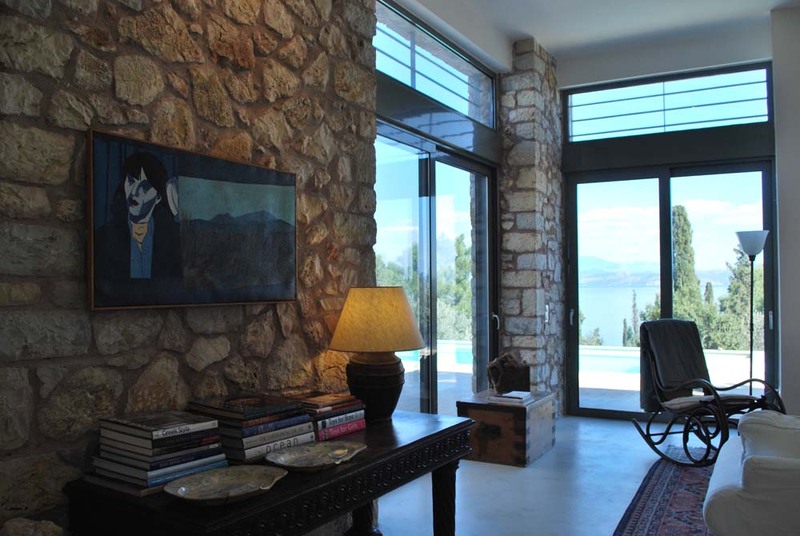 For thousands of years, the Peloponnese has been one of the biggest and most exciting wine producing regions in Greece, with a fine combination of tradition, innovation and rare varieties that are enjoying a creative revival. 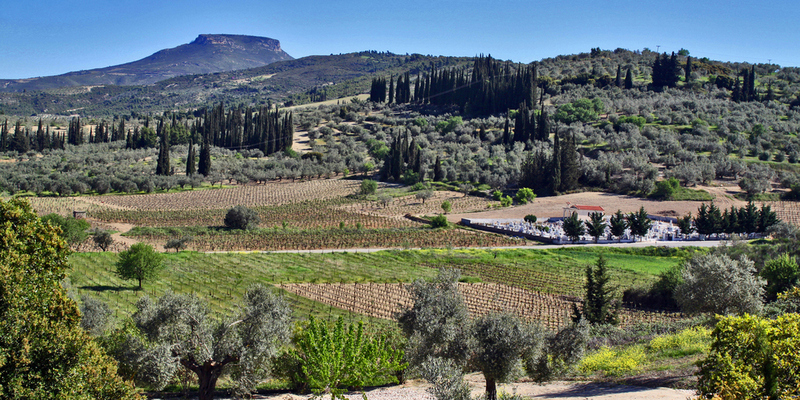 Probably the most important grape growing area in the Peloponnese and, the biggest in Greece with a Protected Designation of Origin (POD) for its red varieties, is Nemea. Nemea’s wines and vineyards, located close to important archeological and historical places of interest, such as Mycenae, Epidaurus and Nafplio, have been renowned since ancient times. Among other, the “Agiorgitiko” variety, a favorite of the mythical king Agamemnon, is the most celebrated, with the finest examples coming from small vineyards, having aged in both oak barrels and bottle for several years. 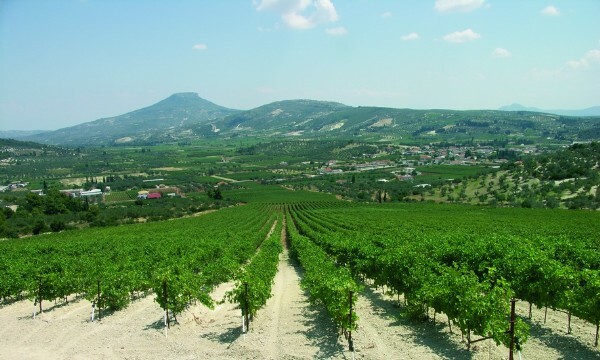 In nearby Arcadia prefecture and the area of Mantineia, the pink-skinned “Moschofilero” variety yields strong flavored whites that are increasingly gaining sophisticated fans. 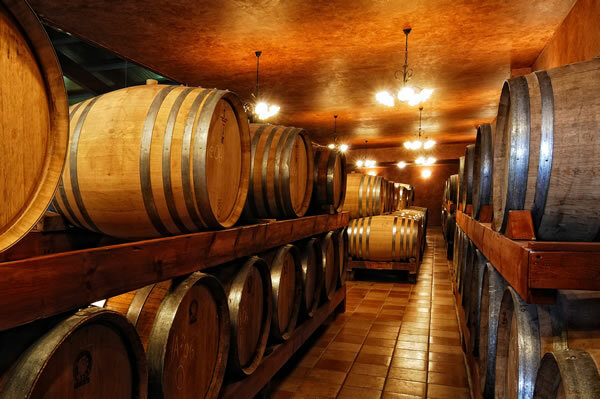 Now, all adventurous wine appreciators can explore the multiple facets of the area’s exciting wines in true style, setting off their discovery journey from one of the luxury Blue Mosaic villas. 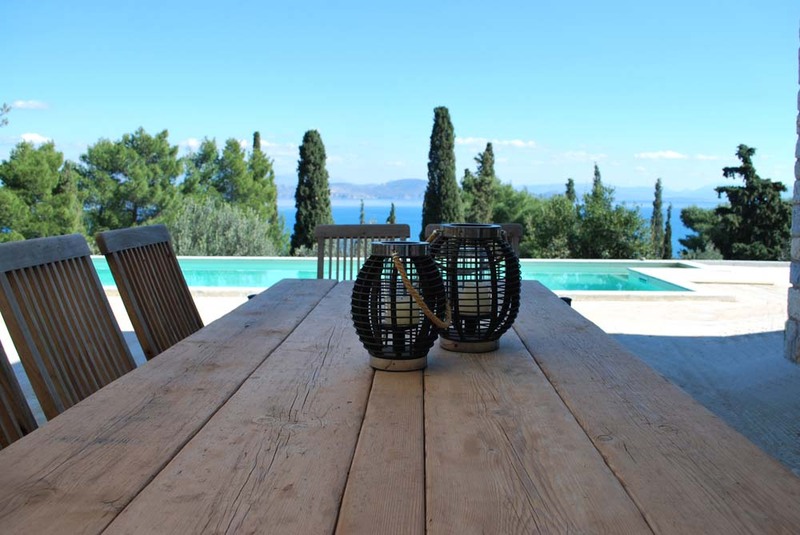 Our recently completed luxury Villa Negroni, situated among pine, cypress and olive trees and just 20 meters from a secluded beach, is perfectly located to offer easy access to both wine areas of Nemea and Mantineia. Blue Mosaic can offer you a truly exciting wine discovery experience, with a tailored program of activities that range from practical experience at a vineyard, grape collection, wine making seminars, chef private dining with a selection of local wines and local cuisine and, guided wine tours in the area of Nemea, by bicycle or car. https://www.bluemosaic.gr/wp-content/uploads/2016/01/Nemea_3.jpg 750 1950 Blue Mosaic https://www.bluemosaic.gr/wp-content/uploads/2014/11/LOGOS-blue-mosaic-TELIKO-300x79.jpg Blue Mosaic2016-01-22 20:47:342017-03-16 20:54:03A wine experience with Blue Mosaic villas! It is hard to find the perfect Villa name! 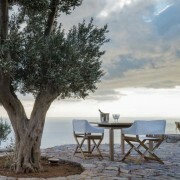 Immerse yourself in Unspoilt Greece this Spring! Blue Mosaic takes on Nafplio Marathon in Peloponnese! 486 “Blue Flags” to enjoy this summer in Greece! A White Lady added to Blue Mosaic villa collection! 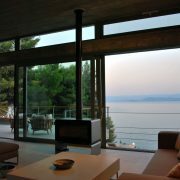 Athens Riviera – an urban holiday resort! Listening to the Sea Breeze with Blue Mosaic. A White Lady added to Blue Mosaic villa collection! 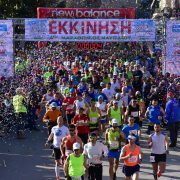 Blue Mosaic takes on Nafplio Marathon in Peloponnese!